When deciding on whether to go for a video production as part of your marketing strategy, considering whether or not it will interrupt with your working day can be a deciding factor. When we plan the production of a video, we work with business managers and owners to decide when is the best time to film so that it causes as little disruption as possible.Most of the time, filming can be over within a day. The average film shoot for a business is usually about four hours so it doesn’t have to take up a lot of your time. 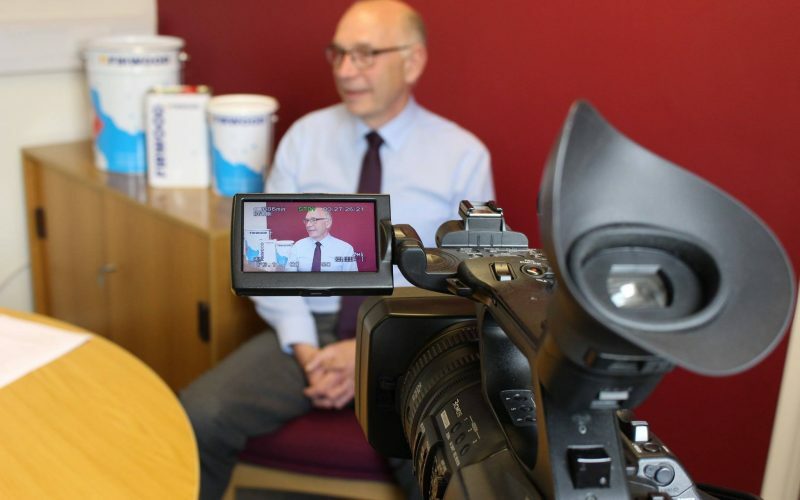 When we come along to your business premises to film, the crew can get on with the filming themselves while the business owners can carry on with their work.